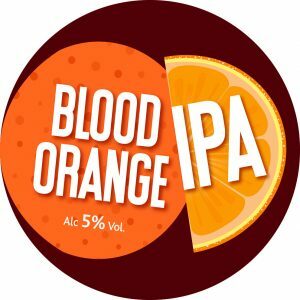 Yorkshire’s regional brewer specialising in high quality real ales and beers. 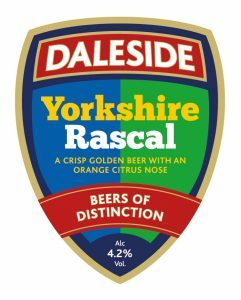 Brewed using traditional methods to heritage recipes and our own unique recipes based on unrivalled knowledge and expertise our ales and beers have won many awards international, national, regional and local. A crisp golden beer with an orange citrus note. This is a well-balanced, medium brown ale employing a wide range of hops and malts and unusually malted oats in the brew. This beer has a subtle hint of sweetness on the finish. The main hops are Goldings and Fuggles. 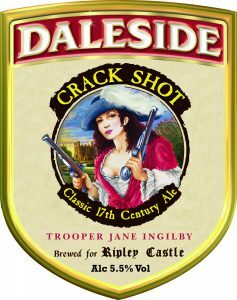 © 2015 – Daleside Brewery. All rights reserved. 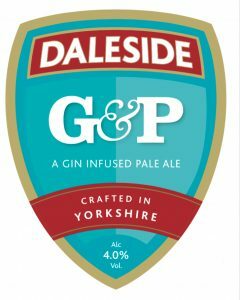 Daleside Brewery promotes responsible drinking. For more info visit - http://www.drinkaware.co.uk. Please confirm your age.